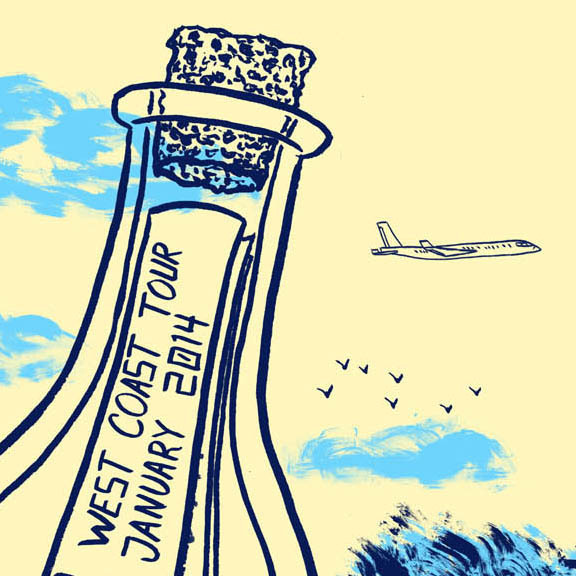 I was asked by Allison Weiss to make her West Coast January 2014 tour poster supporting many great talents including Matt Pryor (of the Getupkids! ), Max Bemis (of Say Anything! ), Perma and Merriment. BUY THE POSTER! LIMITED EDITION OF 35! Check out her tour dates here….